South Street in Glens Falls will be a focal point of the Downtown Revitalization Initiative in the city. Grant funds will soon be dispersed to get various projects started. 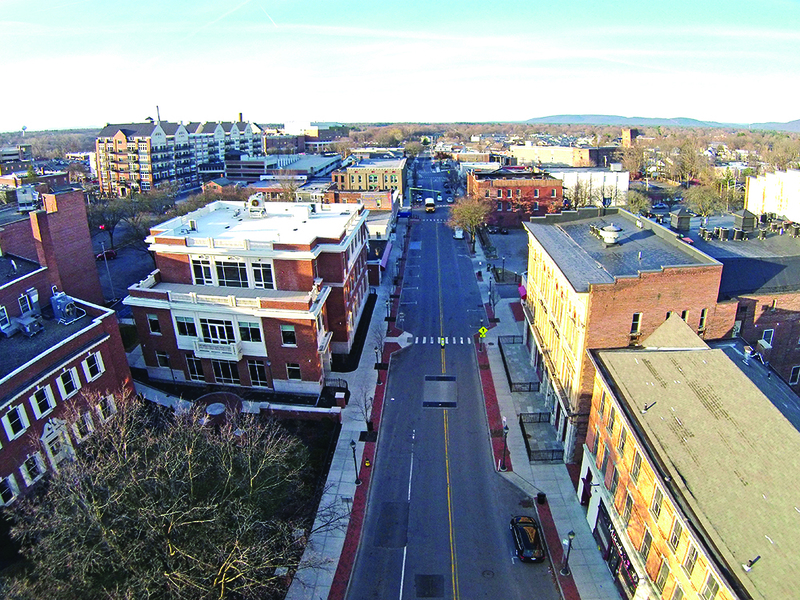 Soon after Glens Falls was awarded $10 million as part of the state’s Downtown Revitalization Initiative (DRI), city officials, business owners and members of the community went to work identifying and compiling its DRI plan, which included a priority listing of downtown projects. The final plan, approved in February, is about to get underway. According to Ed Bartholomew, president of EDC Warren County, his organization and the city have been working closely with Empire State Development, the Department of State, and the state Division of Housing and Community Renewal to prepare key components of the various approved projects. Bartholomew, Initiative co-chairmen Omar Usmani, Dan Hall and others have met with state officials to review protocols and the procurement process for implementing the projects that have been identified. EDC and city representatives also met with the organizations involved in the DRI projects to develop procedures and plans for moving forward, Bartholomew said. There is a lot of paperwork to manage and officials are being diligent to closely follow proper procedures. The initial phase of the DRI will include $600,000 going toward façade improvements, developing a program to assist with local retailers, nonprofits, the Adirondack Film Festival, the Adirondack Film Commission, and capital project improvements for the Charles R. Wood Theater. The funding is structured as a loan to businesses, who—if they meet certain criteria, such as creating jobs—would not have to repay the loan. 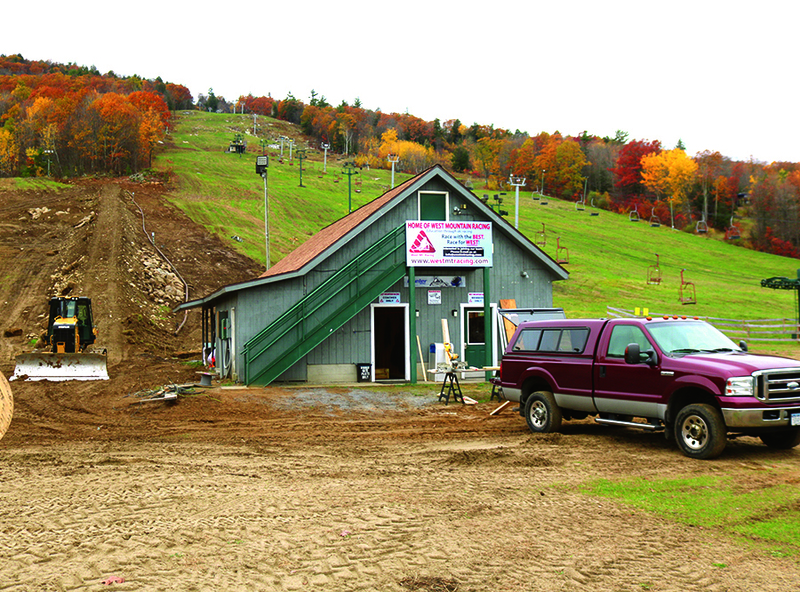 The owners of the West Mountain Ski Resort have invested $5 million since taking over the resort during the 2013-14 winter season. Last year was its first break-even year. Spencer Montgomery and the co-owners of the West Mountain Ski Resort are within $2 million of realizing their goal of “rebuilding the nuts and bolts of the core business” and restoring the ski area to the “family run, family focused, affordable resort” it was built to be in the early 1960s. The partners will learn in December if they will be awarded a $400,000 Empire State Development matching grant. If successful, Montgomery will have received “the spark needed to raise the remaining $1.6 million so that we can operate a full ski center with the amenities that go along with it,” he said. Some $5 million has been invested since the partnership took over the resort during the 2013-2014 winter season. Last year was the first break-even year, Montgomery said, noting that “revenues will double” when fully operational. “West Mountain had been operating as half of a ski area,” he said, and many acres of land are yet untouched. The owners originally had a five-year timetable for re-branding and updating the resort, he said. But they added another 12 months to the schedule because of a bad winter last year. Repairing and adding ski lifts, restoring old trails and the Northwest Lodge, additional lighting, and laying 17,000 feet of pipeline to carry water to 20 new state-of-the-art snow guns required welders and other skilled laborers and materials like lumber, dirt, pipe, steel and high-voltage equipment. All were provided from local sources, with Rozell Industries contracted for the more technical projects, such as the finishing work on the towers, according to Montgomery. 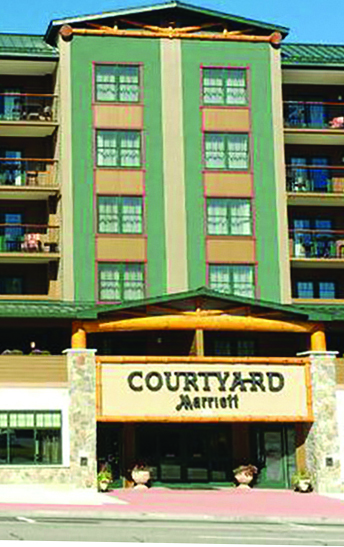 The Courtyard by Marriott in Lake George has added to the supply of rooms available for tourists. Warren County is “successfully growing its tourism economy,” according to Joanne Conley, director of the county’s Tourism Department. In the last two years, the department completed what she called a “much-needed overhaul,” including increased social media engagement and digital campaigns directed toward a diverse audience. Conley said that her department has transformed at least six niche-focused print publications into one consolidated and content-rich, year-round travel guide. She said that her first order of business when she took over the department two years ago was to “find our famous.” She said every vacation destination has something that sets it apart from other locations. She and her staff brainstormed to find a marketing message that would be a cornerstone for years to come. “The end result was the revelation that the Lake George area is ‘the original vacation,’” said Conley. “This is the destination that inspired mid-1800s city dwellers to travel by train to the lakes and mountains. This is a branding gold mine that eluded the department for more than 80 years and is the perfect platform for year-round promotion,” said Conley. This year, Conley’s department launched a responsive, mobile-first website with search engine optimization. The site offers more than just listings. It is based on content people are actively searching for. As a result, Conley said that user sessions in the first five months totaled more than all of 2016. She added that outbound clicks to business partners totaled 205,000. A “book now” button facilitates direct booking with properties that have online booking capabilities. Warren and Washington counties will get a total of about $9.1 million in grants from New York state to support four essential drinking water and wastewater infrastructure projects. The funding is part of nearly $44 million allocated by the state in grants to support 24 different projects in the Capital Region. These grants are part of a $255 million statewide investment, funded through New York’s Water Infrastructure Improvement Act, as well as the new Intermunicipal Water Infrastructure Grants Program. In Warren County, the town of Hague will get a $99,000 grant for its water infrastructure project. The cost estimate is $394,000. The village of Lake George will receive a $4.3 million grant that will support a project estimated at $17.1 million. In Washington County, the county’s Sewer District 2 will get grants for two projects. One grant is $3.7 million toward the project cost of $14.8 million. The district will get another $976,000 grant toward a cost of $3.9 million. Teal, Becker & Chiaramonte, CPAs, PC announced that Gretchen Guenther-Collins, J.D. M.S., CPA, has rejoined the firm in the capacity of tax manager. 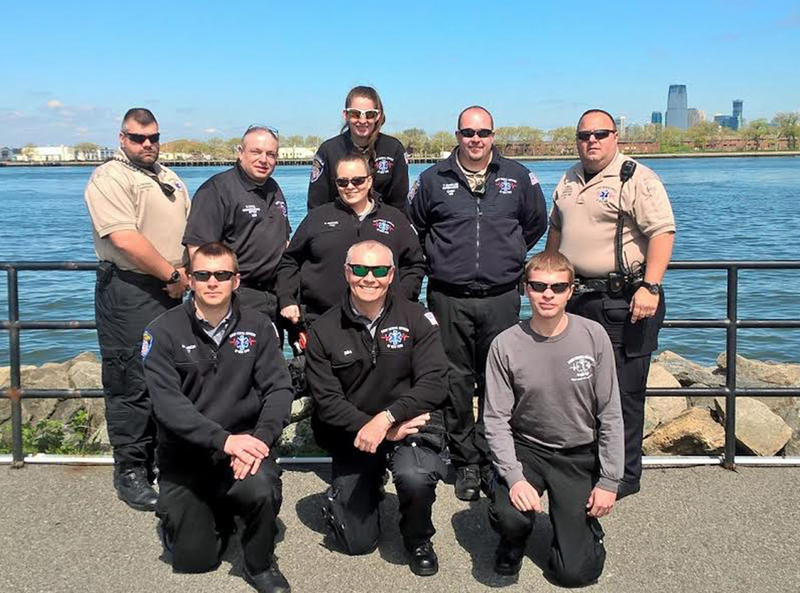 Guenther-Collins is a graduate of the College of Saint Rose, earning a Bachelor of Science in accounting as well as a Master of Science in Accounting. She was previously an audit manager with the firm from 2000-07 before taking a 10-year hiatus to pursue her own business and work in the legal and higher education industries. 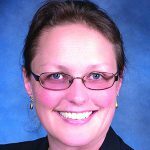 She transitioned from an adjunct professor at the College of Saint Rose and began as a full-time accounting instructor at the college in January of 2007. She then rose to interim dean of the Huether School of Business in 2016. Meanwhile, she pursued her Juris Doctorate at Albany Law School and completed two legal internships before earning her degree in December 2014. She was admitted to the 3rd Department of the New York State Court System in July of 2015. In her new role at TBC, Guenther-Collins will focus on individual and corporate taxation, including tax planning as well as tax compliance issues. She is presently serving as the treasurer of the board of directors of the Albany Damien Center and has held several roles in other nonprofit organizations. 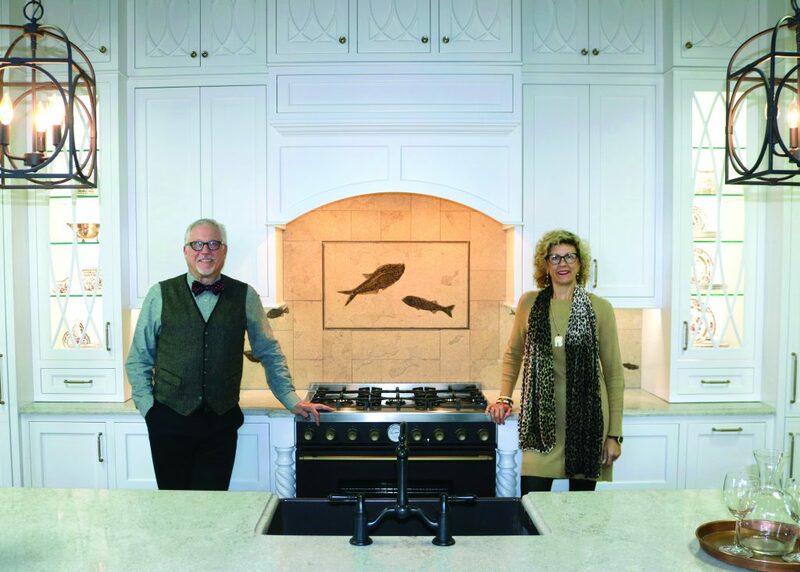 Arthur Zobel, owner of Zobel & Co. Kitchens, and Ginny Brandreth, marketing director, offer several products for homeowners looking to renovate a kitchen, particularly cabinets. Renovating a home can be a challenge. Places such as Zobel & Co. Kitchens, at 11 Broad St. in Glens Falls, can help homeowners with their kitchen design projects. Owner Arthur Zobel is originally from Westchester County. He has almost 40 years of experience in the industry. He said he spent his summers visiting the Adirondacks and looking for the perfect space to relocate his business. He found a location in the Union Square building in Glens Falls. Zobel & Co. Kitchens plans to host their grand opening in January, he said. Zobel & Co. Kitchens offers several lines of products for homeowners looking to renovate a kitchen. A few of the cabinet lines carried are Design Craft, Yorktowne, and Plain & Fancy. They also carry Country Road Associates, a local company that reclaims wood and designs it into cabinetry and other products. 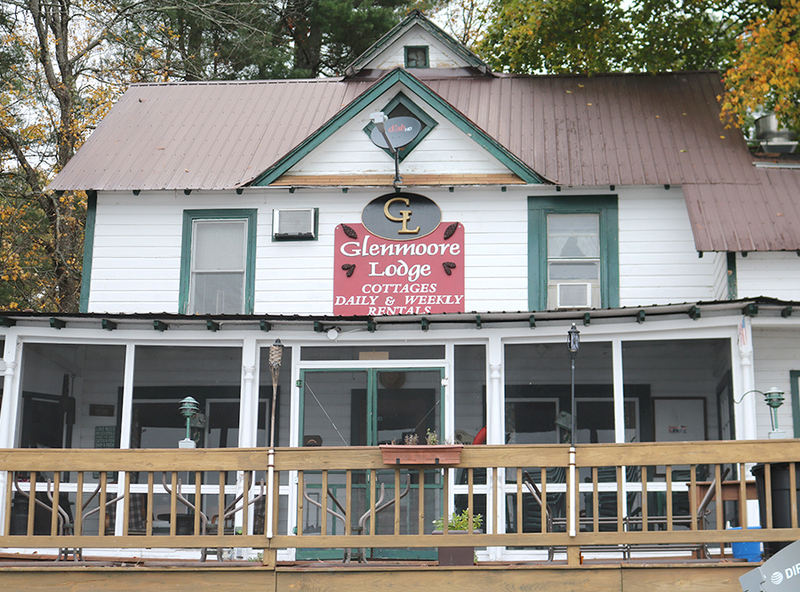 The Glenmoore Lodge, located on Glen Lake, has been in existence since the 1890s. It is open from May until October, but owners hope to to winterize it in order to keep it open all year long. Today, thousands of people flock to the area throughout the year, especially during the summer. The Glenmoore Lodge, located on Glen Lake “is the best kept secret around,” said Kerry Smith, who owns it with his wife, Alicia. “We’re right in the middle of everything. We’re right in between the Great Escape and the shopping outlets, but you wouldn’t know it,” he said. The lodge, located at 330 Glen Lake Road in Lake George, has been in existence since the 1890s. The Smiths are originally from Brooklyn. Kerry has a background in hospitality and bartending. He describes himself as a “people person” who was naturally drawn to the industry. Alicia spent her childhood at Glenmoore Lodge. Each summer the family would vacation at the cabins. “I always thought that I would own it someday,” she said. That dream came true in 2015, when the Smiths became owners of the property. The lodge itself is the main facility upon the grounds. There are six rooms available to rent within the lodge. Of the six, two are family suites, each with two large bedrooms. Other rooms include queen or double beds for guests. Each room has a private bath. 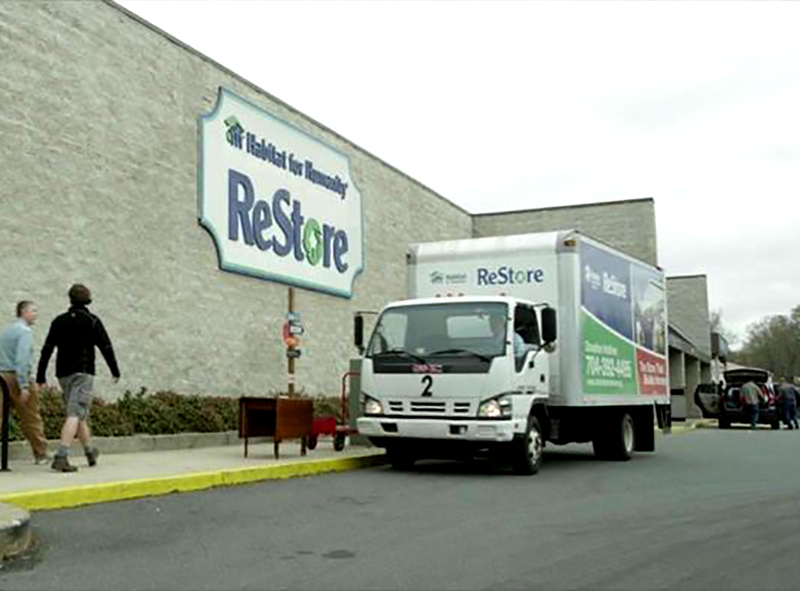 The new Southern Adirondack ReStore of Habitat for Humanity of Northern Saratoga, Warren and Washington Counties is now open, helping raise money for the nonprofit group. C.T. Male Associates Engineering, Surveying, Architecture & Landscape Architecture DPC announced the opening of its newest office in Washington, D.C. The office will be managed by Larene Cameron. Cameron is an environmental scientist in the firm’s Environmental Division and will be offering environmental site assessment services in the greater Washington D.C. area.